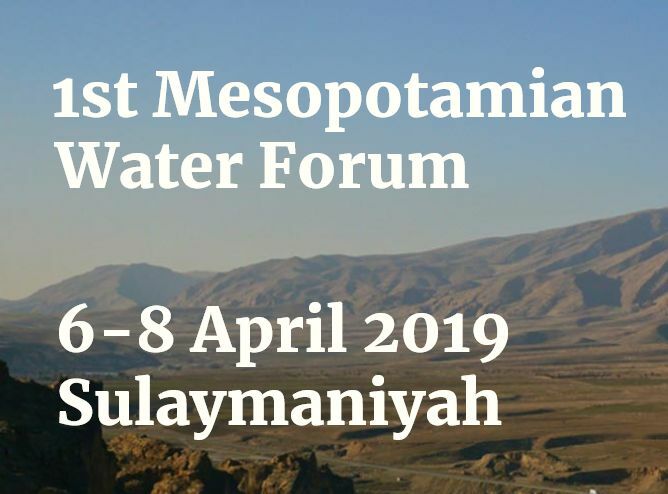 From 6-8 April 2019 the 1st Mesopotamian Water Forum will take place at the University of Sulaimani, Sulaymaniyah, Kurdistan Region of Iraq. A unique space for open and public dialogue about the status and access of bodies of water in the Mesopotamia. This event will be an important opportunity to promote a society-wide coalition for transboundary water cooperation that includes all relevant actors from Iraq, Turkey, Syria and Iran. To kickstart the discussions in advance of the Forum, we will publish 3 papers on what we regard as the main challenges in the Tigris-Euphrates basin. The aim is to foster public debate and encourage broad involvement in a discussion to transform water into an instrument for solidarity and peace. Please find more information here. – What tools and methods can water rights activists use to hold decision-makers to account for projects that have negative impacts on water resources? 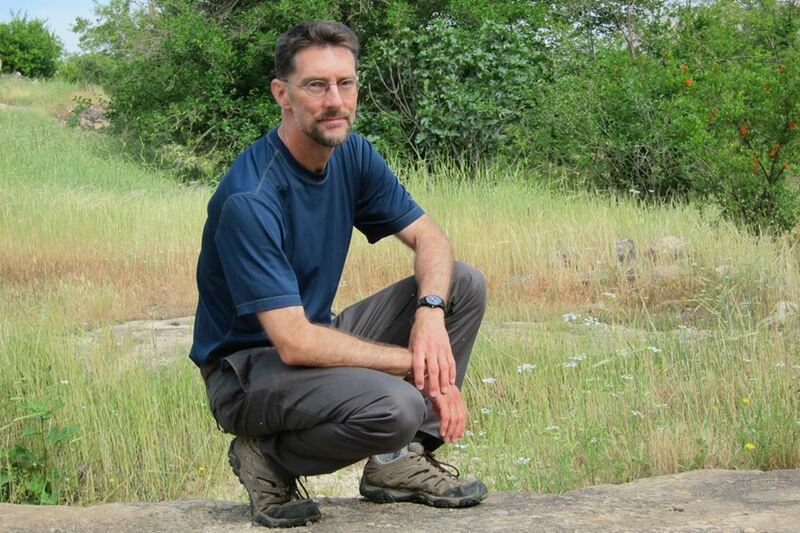 – How have local communities adapted traditional practices to manage shared resources today? Can these practices be adapted to broaden and strengthen stakeholder participation in the design, development, and implementation of water management projects? Water and Democracy: Can Local Communities Influence Water Management in the Tigris-Euphrates Basins? Lack of democratic decision-making processes and water-sharing management at local and regional levels and the privatization of water resources and water infrastructure, which hinder access to water. The United Nations General Assembly recognized access to water as a human right in 2010. However, this human right is under threat in many places around the world. The Mesopotamian region, traversed by the Euphrates and Tigris Rivers, is one example of an area where people face problems accessing clean and sufficient water. One of its main causes is the lack of transparency and the exclusion of key stakeholders from decision-making processes. Often communities are not taken into account by policy-makers. All relevant actors, which include activists, civil society organizations, social movements, local communities, academics/researchers, municipalities and regional administrations should come together to decide on a better sustainable approach to water sharing. In addition, water resources and water infrastructure such as dams and irrigation schemes have been privatized, resulting in practices that entrench social injustices and breed resentment among water users. We believe sustainable and equitable use of water should be possible for all people living in the Tigris-Euphrates basin. We invite you to the Mesopotamian Water Forum to come and explore the development of a basin-wide new paradigm in the Mesopotamian region that explores involvement of local communities in the management of the Tigris/Euphrates waters. For more information please visit the webpage. 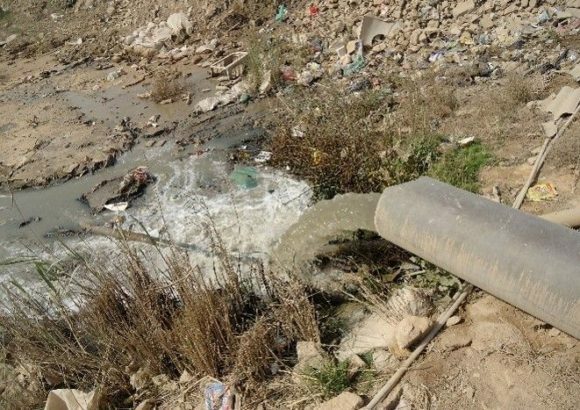 Will Iraq lose its benefits from Shatt al-Arab River to Iran?The First Mesopotamian Water Forum is Approaching – A Landmark Event!